Steak Fajita! See you in September. For next week we have STEAK FAJITA with Black Beans and Rice! Comes with Fritos. 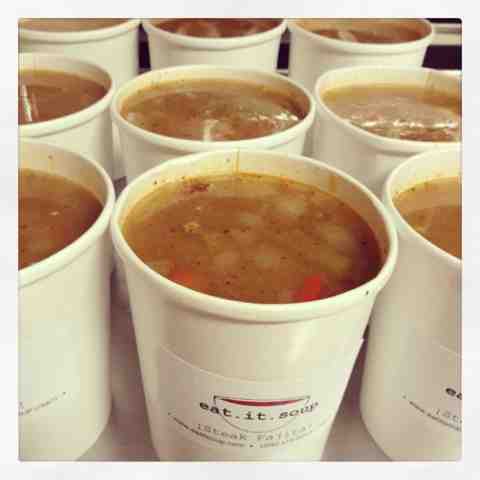 Thank you for letting us bring soup to you weekly this year! After Monday, we will take our summer break, then be back around Labor Day! Tuscan White Bean with Shrimp! 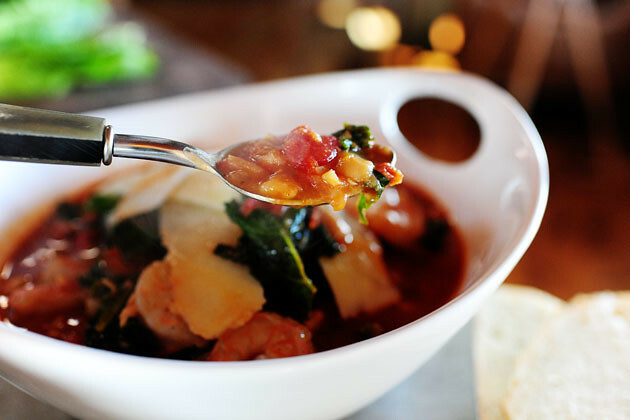 Tomato based with cannellini beans, herbs, spinach and shrimp!